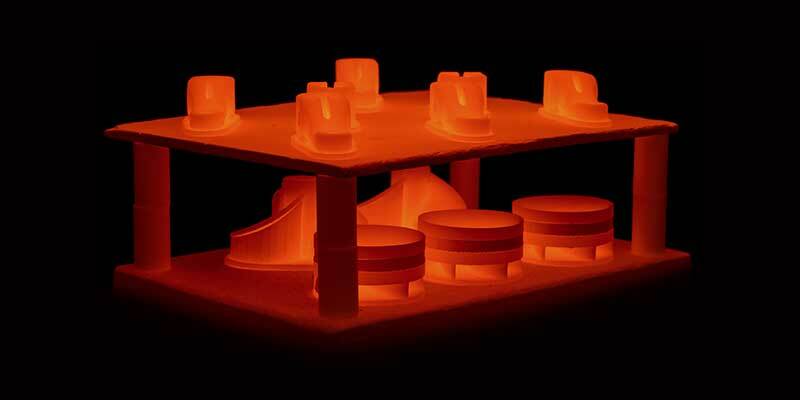 After 20 years of iteration on the same basic additive-manufacturing technologies for metal, a new wave of innovation is emerging. Lower-cost, safer processes are replacing the old ways of doing things, offering vastly different material properties through resolution, surface quality and design freedom. But first, a little history: Since the invention of the selective laser melting (SLM) process at the Fraunhofer Institute in 1995, metal additive manufacturing has relied primarily on three processes: the first, and most common, selectively melts a cross-section of a metal powder with a laser or electron beam, layer by layer, to build up a metal object in a range of alloys. The second, a lens/directed-energy approach, blows the metal powder into the path of the laser. And in the third, a powder-bed approach, the metal powders are glued together, then sintered to achieve metal-like properties. As transformative as these processes have been in enabling custom and complex parts, they aren’t perfect: Using metal powder means handling potentially dangerous materials, and thermal-distortion issues have seen many prints relegated to the bin of broken dreams. 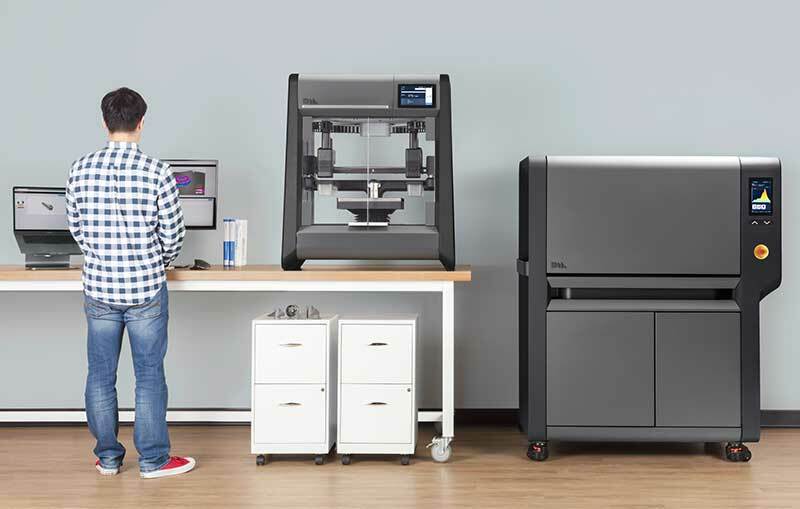 XJet’s founders are the team behind Objet, the first polymer multi-material 3D printer (now merged with Stratasys) and the first wide-format inkjet printer (acquired by HP). Calling its technology “nanoparticle jetting,” XJet essentially outfits a military-grade inkjet printer with thousands of nozzles that deposit nanoparticles of metal (or ceramic) in a liquid carrier that evaporates on impact with the support bed or preceding layer. These nanoparticles allow for a much finer resolution and a secondary support material—doing away with the dreaded support structures. Also gone are the thermal distortion and residual stress that occur during the printing and cooling of powder-bed processes. 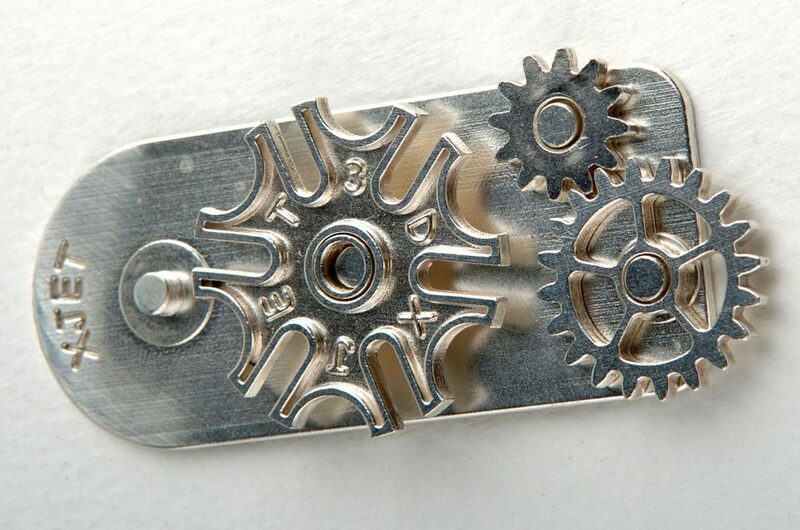 What remains is the potential for multi-material metal 3D printing with complex gradients. 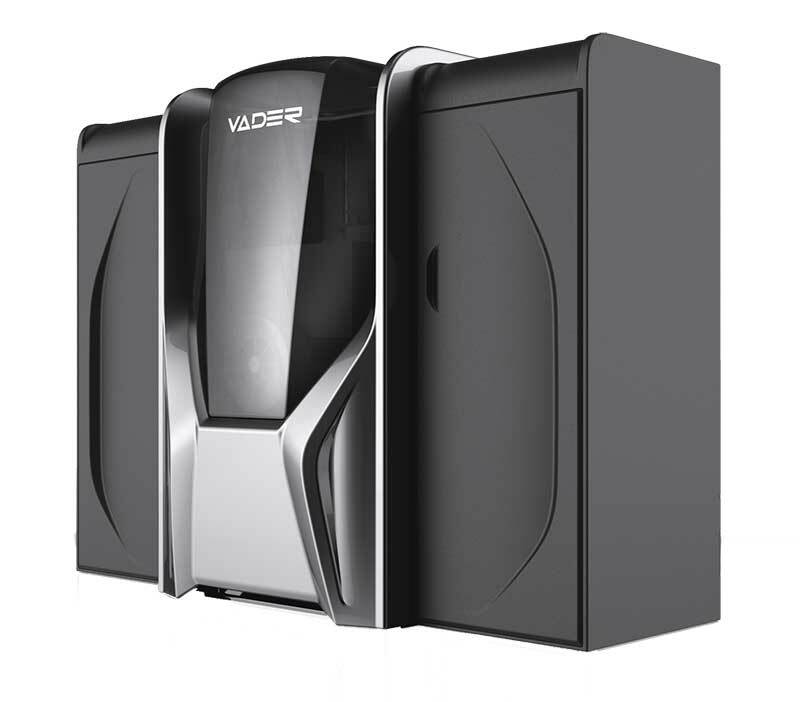 Desktop Metal, Markforged, Digital Alloys, and Vader Systems take an approach more similar to the fused deposition modeling (FDM) developed by Stratasys: extruding material from a filament onto the bed of the 3D printer. One major benefit of the FDM approach is the handling of the material feedstock, where the metal is contained within a binding material; that binding material could be a polymer coating on a filament, a paste-like slurry, a metal rod or welding wire. Not using a powder process also opens up a greater range of materials already available in bulk, either as wire for the welding industry or those used in metal injection molding (MIM). Desktop Metal’s Studio System. Courtesy Desktop Metal. As it turns out, lasers that melt metal are expensive. The average price of a laser-based machine starts at about $600,000 and can go up to a couple of million, not including the post-processing equipment required. The price for these new types of metal 3D printers is closer to the $100,000 range, including post-processing equipment—another win for the new metal upstarts. Powder-based processes still have their place for many applications that require the laser-focused resolution, architected material properties, and design complexity that that are not yet possible in many of the new additive manufacturing technologies. Which approach is preferable depends on the right process for the application, based on material properties, resolution, design freedom, speed and price. But the new processes do open up more options for designers and engineers to choose from—because, when it comes to metal, sometimes the situation calls for Black Sabbath and other times Pantera (but never Korn). This article originally appeared in Autodesk’s Redshift, a site dedicated to inspiring designers, engineers, builders and makers. 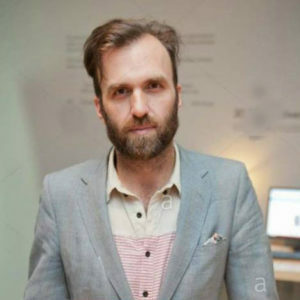 Duann Scott is responsible for additive manufacturing business development and strategy at Autodesk.